Cute little Bolt may be only 5 months old, but he knows a trick or two and is ready to ring your bell. Stevie Nicks could use an individual or family who will fuss over her and play with her. Visit her at PAWS Animal Shelter. Athena, an 11-month-old lab mix, is ready for adoption at Barely Used Pets. Barely Used Pets is collecting funds for dog kennel replacement. Eight of the facility’s kennels need replaced, at a cost of $360 per kennel. To make a donation toward this project, call and stop by or mail a check to Barely Used Pets at 844 Jackson Hill Road, Urbana, OH 43078. Stevie Nicks is a 5 1/2-year-old female domestic short-haired cat who arrived at the shelter as a kitten in 2013. She’s watched all of her siblings leave and many of her roommates as well. Stevie is very nice and likes to be brushed and fussed over. 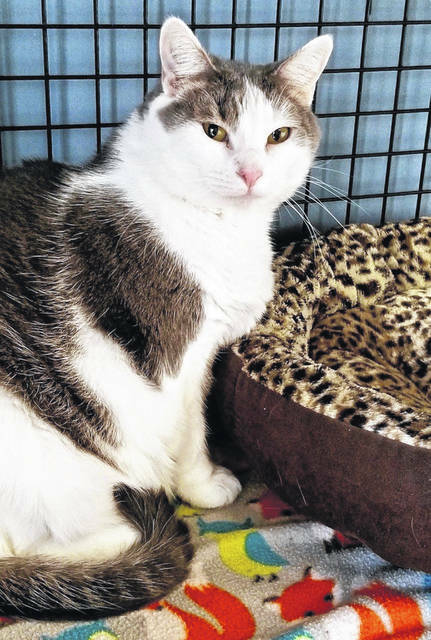 She’s a bit overweight and will need a home where she can get lots of exercise and attention. Stevie’s very content and will make a wonderful addition to a very lucky family. She has been spayed and is up to date on her vaccinations. PAWS’ adoptable pets will be at PetSmart in Springfield 1-4 p.m. Feb. 10 and noon-4 p.m. Feb. 24. Bolt is a 5-month-old Pom/Poo. An owner surrender through no fault of his own, this little guy loves children and is house broken. He has been trained to ring a bell to let you know he has to go out. He is spunky, loving and craves attention. Bolt will be neutered and is current on vaccinations: Da2PPL, Bordetella and Bivalent Flu along with Rabies. He will be microchipped, dewormed and current on flea and heart worm prevention as well. . Adoption applications are at www.champaigncoanimalwelfareleague.com or pick one up at our facility during business hours. Adoption fee for puppies/dogs is $165. Lower rates apply for Senior Dogs. This fee covers spay/neuter, Da2PPL, Bivalent Flu, Bordetella, rabies, worming, heartworm test, flea and heartworm prevention and microchip. Animals are groomed and receive a dental cleaning and polish with any necessary extractions. We accept cash, credit or debit only. For info, call 937-834-5236 or stop out and take a tour of our campus, located at 3858 state Route 56, Mechanicsburg, OH 43044. Fall-winter hours are 10 a.m.-4 p.m. Sat. ; closed Sun./Mon. ; 10 a.m.-2 p.m. Tues.; 10 a.m.-5 p.m. Wed.; and 11 a.m.-5 p.m. Thurs./Fri.. A list of needed supplies, volunteer info and events are on our webpage and on Facebook. For canine listings, check out adoptapet.com and petfinder.com. CCAWL members have access to indoor dog park, stocked grooming area, agility courses, walking trails, petting zoo areas. 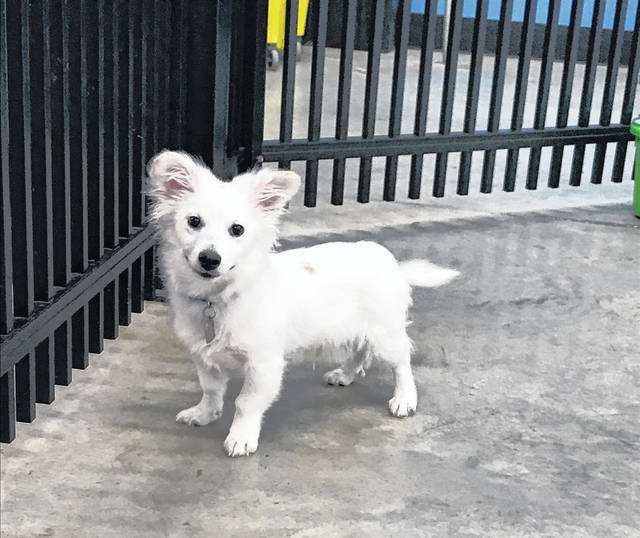 https://www.urbanacitizen.com/wp-content/uploads/sites/36/2019/02/web1_LeagueDog.jpegCute little Bolt may be only 5 months old, but he knows a trick or two and is ready to ring your bell. Stevie Nicks could use an individual or family who will fuss over her and play with her. Visit her at PAWS Animal Shelter. 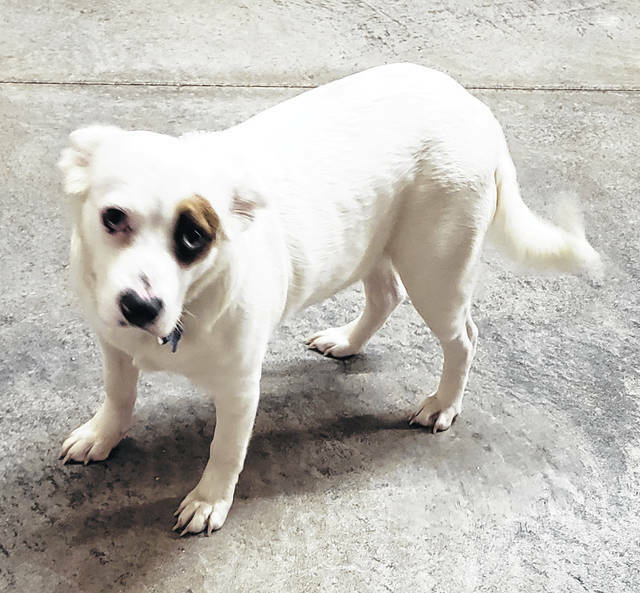 https://www.urbanacitizen.com/wp-content/uploads/sites/36/2019/02/web1_BarelyDog.jpgAthena, an 11-month-old lab mix, is ready for adoption at Barely Used Pets.